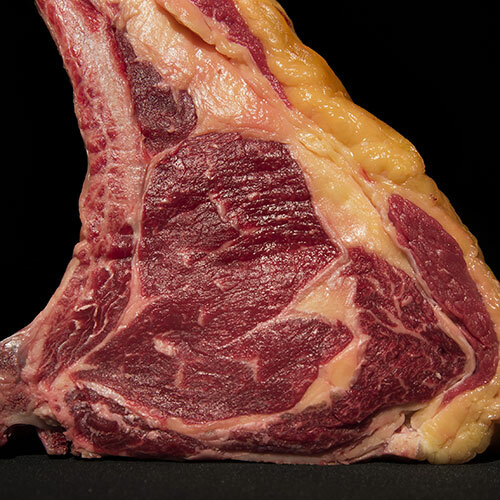 The meats of Magna Selectio come from cows of autochthonous races of Galicia (rubia gallega, caldelá, limiá, cachena, vianesa, frieiresa …) with 6 years or more. 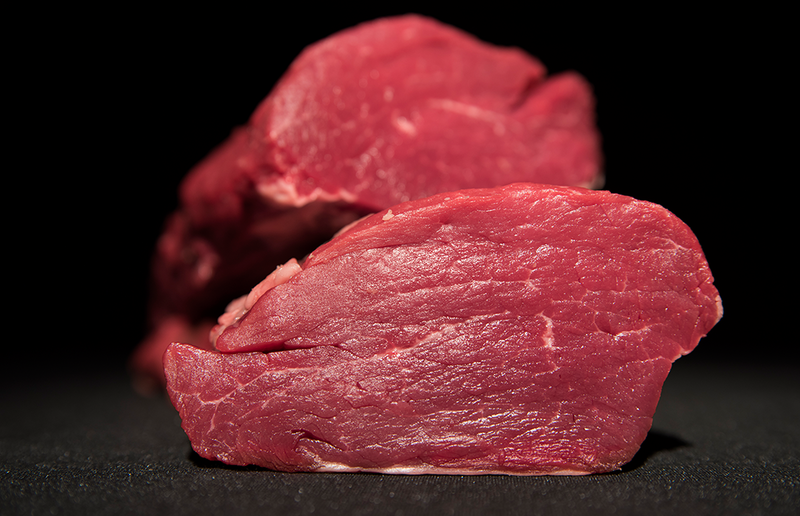 The production of this meat responds to a traditional livestock system: outdoor breeding, extensive production, natural feeding and absence of stress. 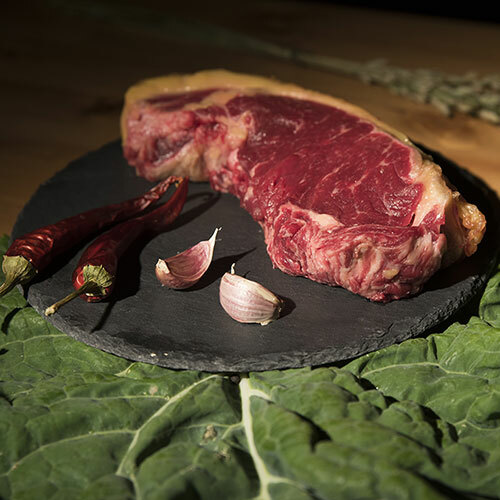 All this, together with its special morphology, makes these cattle provide less quantity of meat, but with an enormous quality, offering an incomparable aroma and flavor. 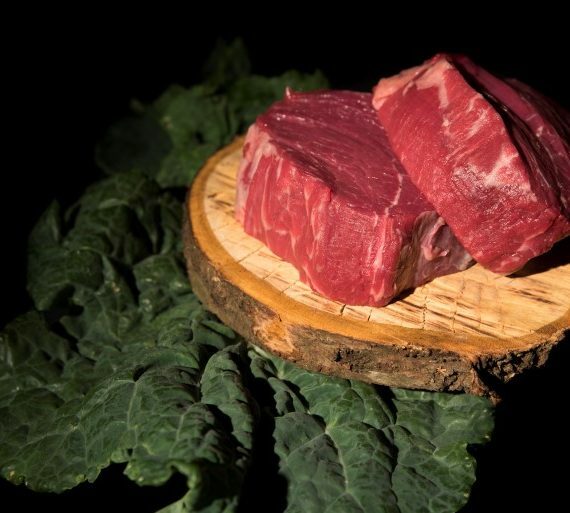 Gallaecia Delicatessen weekly makes an exhaustive selection of the best carcasses to offer its customers a meat that enjoys a recognized international prestige. Gallaecia Delicatessen prepares its delicious hamburgers with 100% Galician beef. 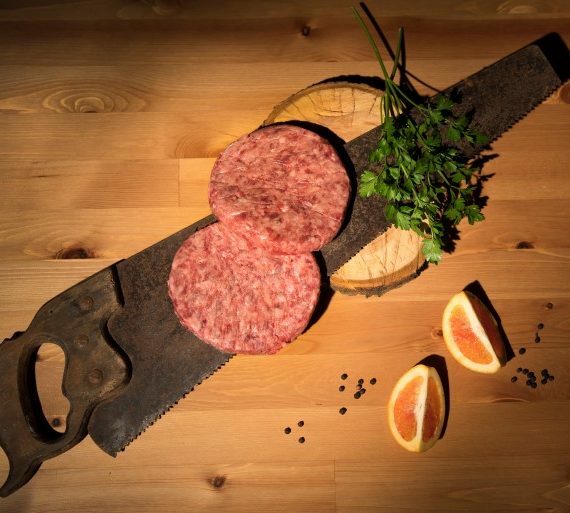 Made to satisfy even the most demanding palates, our hamburgers are made by hand, using only prime quality meat for a spectacular result, and an unbeatable flavour and texture.